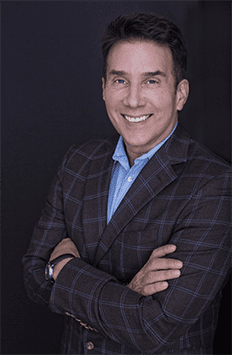 John Livesay is guest on the Cash Flow Diary Podcast hosted by J. Massey. “Now for something completely different… today’s episode of the Cash Flow Diary podcast teaches you how to ask for the money you need for deals! Guest and funding strategist John Livesay (a.k.a., The Pitch WhispererR) has been told no more times than most people and just kept going.” continue reading on Cash Flow Diary.